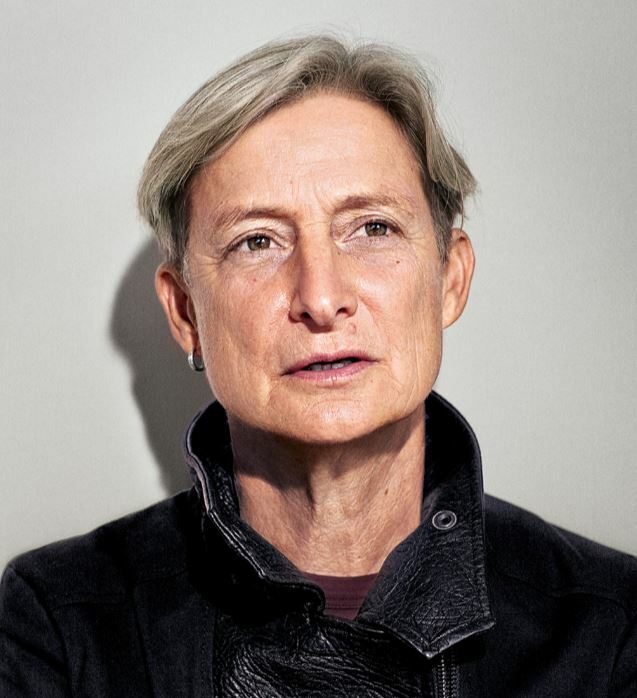 Update: Due to temporary maintenance at Pollyanna 圖書館 Library, the second session of the Judith Butler Study Group (Oct 9, 7–9pm) with Sheila Giffen will be relocated to 236 E Pender Street. Session 2 is facilitated by Sheila Giffen. Sheila Giffen is a PhD candidate in the Department of English at UBC and the recipient of a Vanier Canada Graduate Scholarship. Originally from Montreal, she earned her BA from McGill University and her MA from UBC. Drawing on insights from postcolonial studies, queer theory and critical race studies, her proposed dissertation analyses evocations of the sacred in transnational HIV/AIDS narratives from the U.S. and South Africa.